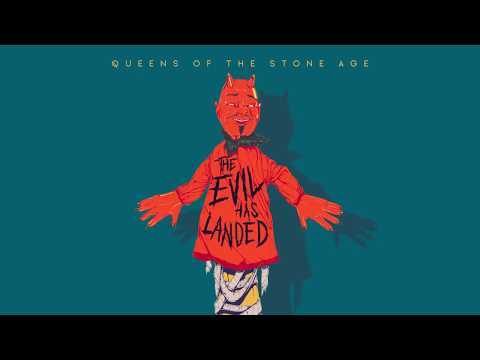 From start to finish “The Evil Has Landed” is guitar driven madness delicately kept together by the band and lead singer Josh Homme’s morbid but harmonious lyrics. The six minutes plus song goes by smoothly and leaves you wanting more. “The Evil Has Landed” was released August 10th and is the second single off the upcoming “Villains” album.